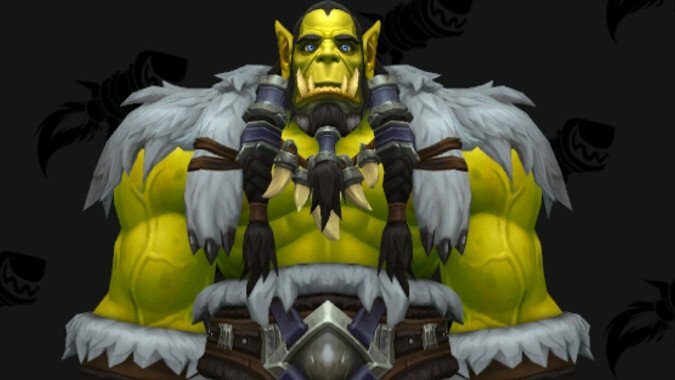 Okay, wherever Thrall has been spending his time since handing over the Doomhammer and skedaddling in Legion, I think it's fair to say he has not been skipping Arm Day. 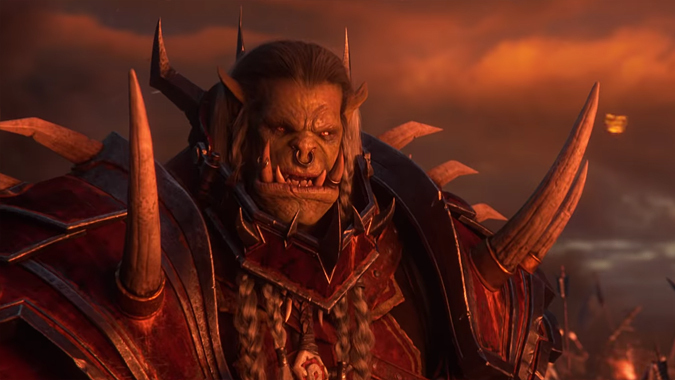 Alliance finally gets a mount that’s not a horse in patch 8.1.5 — because the Horde stole it! 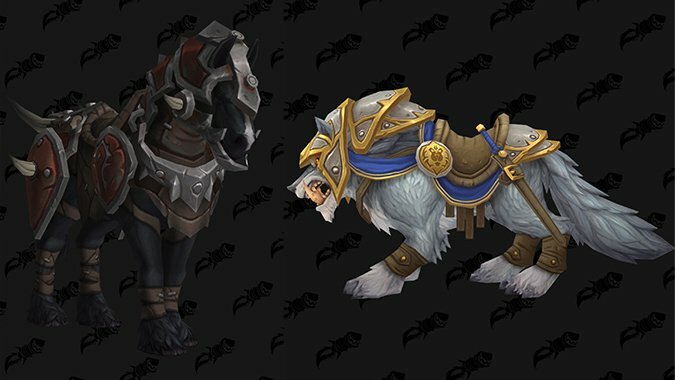 The Alliance and Horde are getting two pretty unique mounts in patch 8.1.5, with no PVP required. 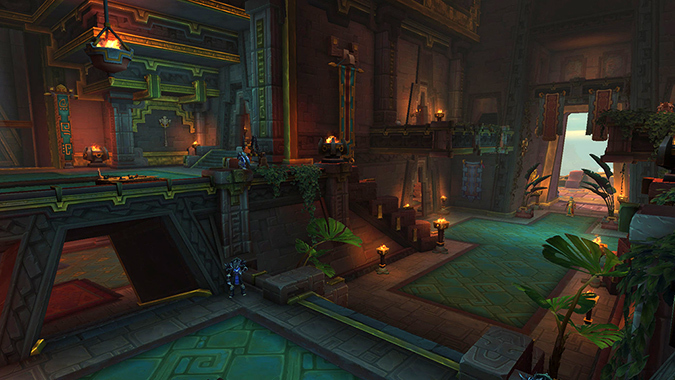 In patch 8.5.1, Horde players will finally be able to unlock the Zandalari as an Allied Race -- here's how to make that happen. 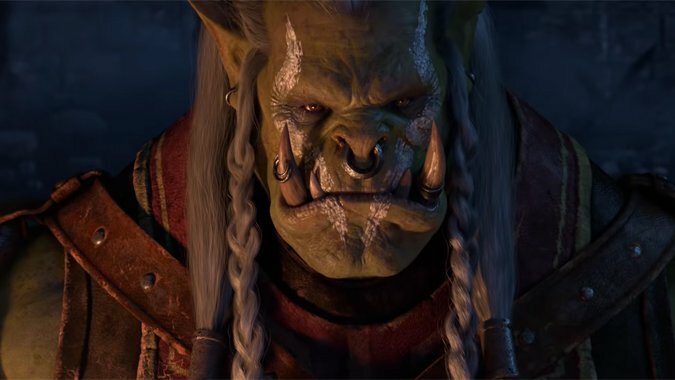 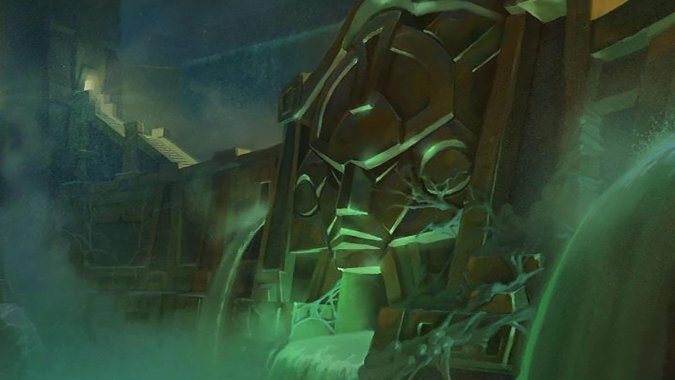 The Queue: This site has such a bias against my faction. 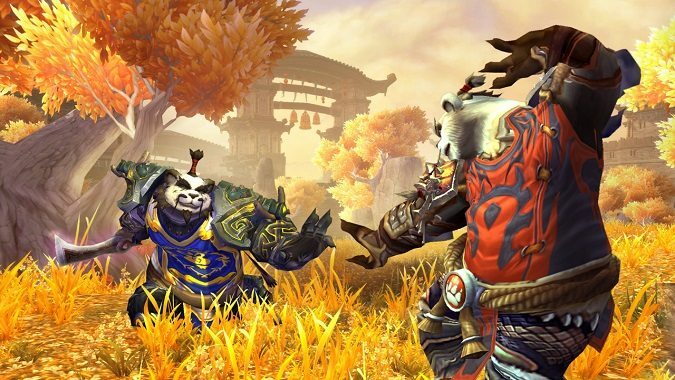 It’s a day ending in y, so let’s fight more about the conflict of the Alliance versus the Horde! 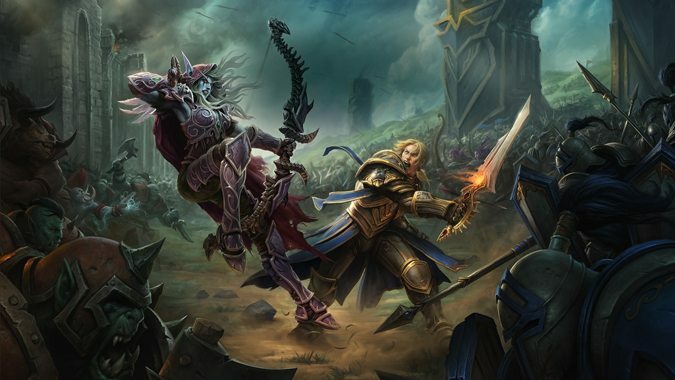 This BlizzCon, our delightful Dan O'Halloran and malefic Mitch "Mitch" Mitchell sat down with Blizzard's Alex Afrasiabi (World of Warcraft's Senior Creative Director) and Patrick Dawson (Technical Director) and chatted about World of Warcraft. 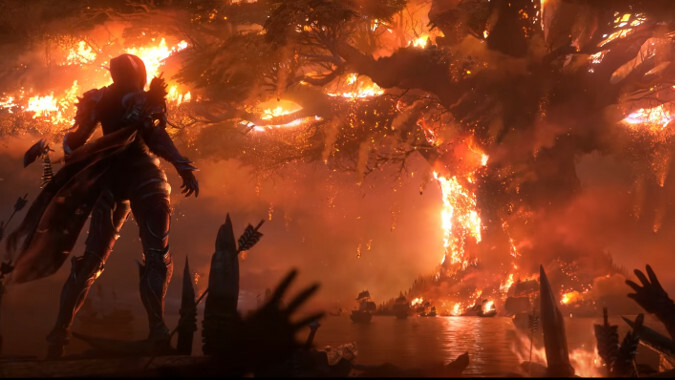 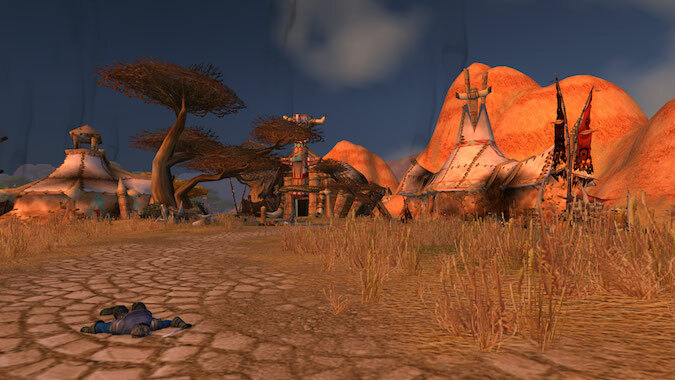 One of the biggest problems I had with the whole let's burn Teldrassil to the ground for no good reason opening to Battle for Azeroth was not only was it a senseless act of horrible, wanton slaughter on noncombatants, it was one my Tauren was complicit in.